Hire a car with English speaking driver in Almaty. My name is Maxim. 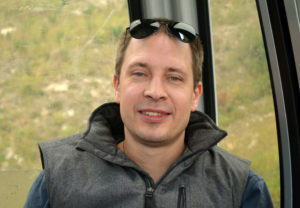 I am glad to to offer you my services of a personal driver and guide in Almaty and its surroundings. My rates start from 15 USD per hour and 95-150 USD for full day service. I will drive you to the best places you need to visit in Almaty region places such as Big Almaty Lake, Charyn Canyon, Kaindy and Kolsai Lakes, Tamgaly Petroglyphs, Medeo and Chimbulak and other destinations on your request. You will also find my services useful if you come with a business purpose and need to visit many places during one day. 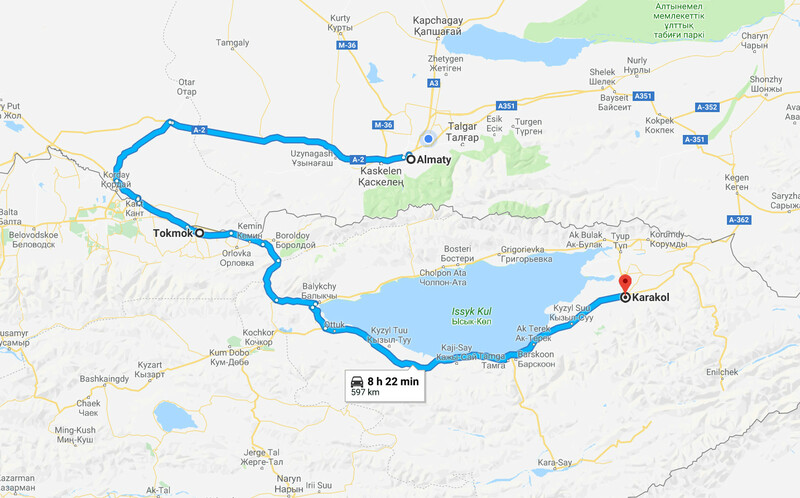 I will organize for you transfer from Almaty to Kegen, Karakol, Bishkek or any other point in Kazakhstan/Kyrgyzstan and back. Call me or send whatsapp message. 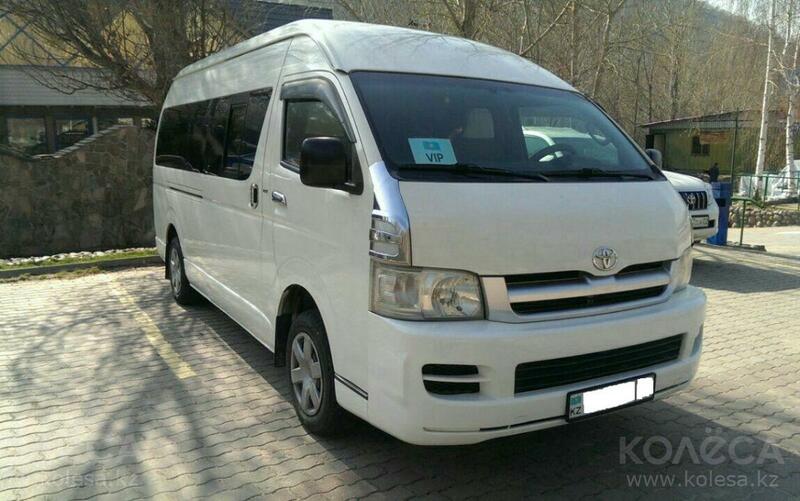 Transfer to Almaty city from airport and back. 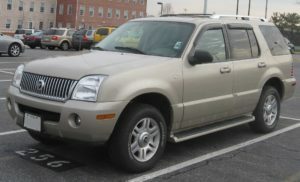 Sedan or minivan (11 seats) car available. Transfer from Almaty to Karakol famous for its skiing base in winter and great vacations on the shore of Issyk Kul lake in summer. Transfer from Almaty to Bishkek and back. Rent a car with a driver in Almaty on hourly or daily basis. 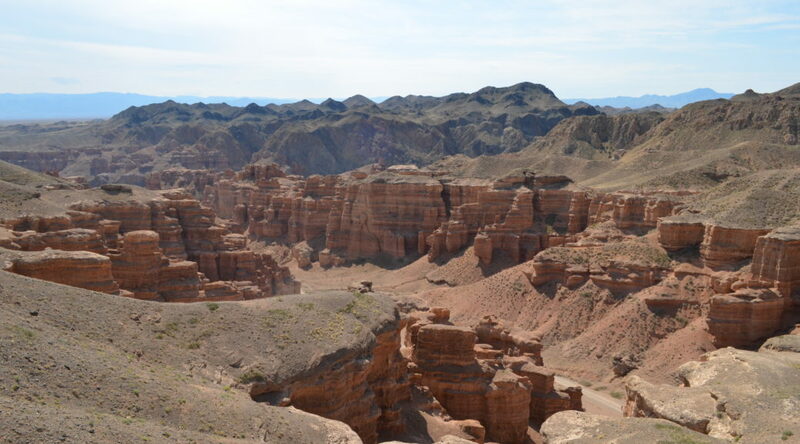 200 kilometers from Almaty there is a second world's largest canyon - Charyn. See Valley of Castles - one of the most interesting parts of the Canyon. The lake is located just 25 km from the upper city boundary at an altitude of 2510 meters above sea level. 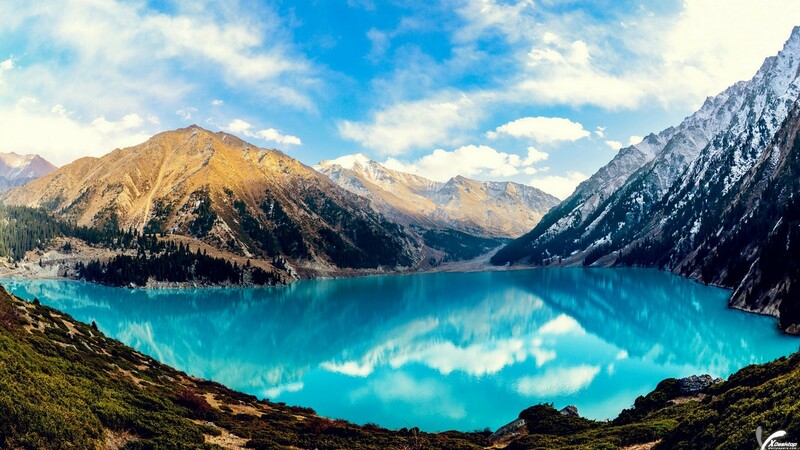 It is surrounded by glorious mountain peaks from all sides and covered with ever green Tian-Shan fir trees. 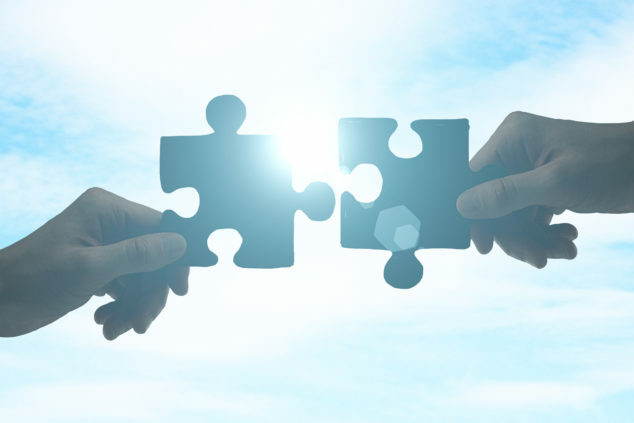 If you are going to Kazakhstan on a business I can help you to find the best partner.